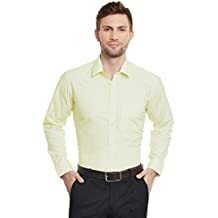 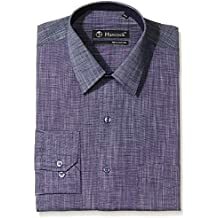 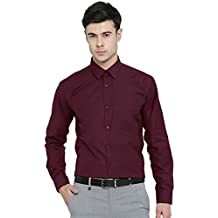 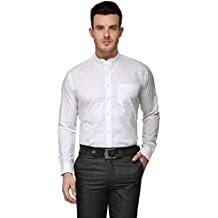 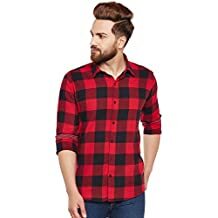 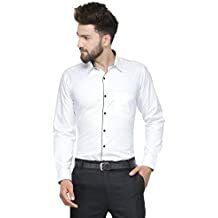 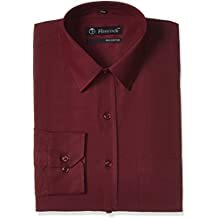 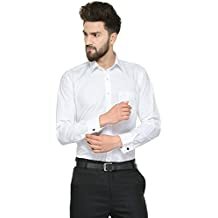 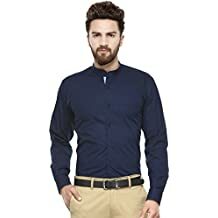 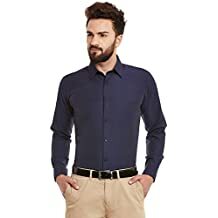 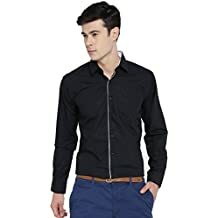 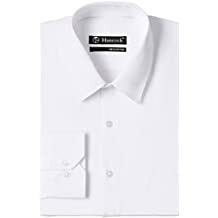 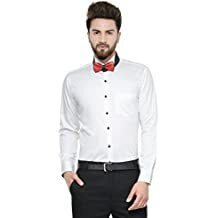 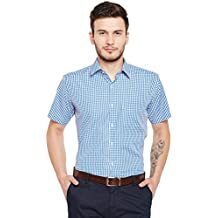 HANCOCK, a men’s wear brand offering wide range of formal and casual wear in different, fabrics, fits, colors and designs. The designs enhance the fashion appeal of the customer, the fabrics makes it skin friendly, the fits keeps you look modern and the colors adds sparkles to your wardrobe. 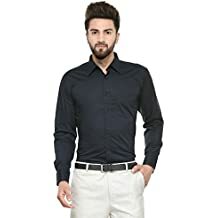 The brand focuses on designing and developing world class clothing that delivers unmatched value and experience to the fashion savvy customer. 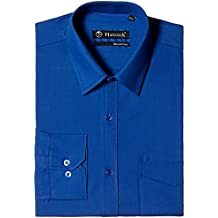 Look exceptionally stylish and get fixated with utter comfort by wearing Hancock.